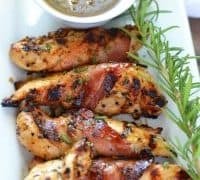 This Grilled Bacon Wrapped Chicken makes the perfect easy dinner, game day grub, or backyard bbq meal. 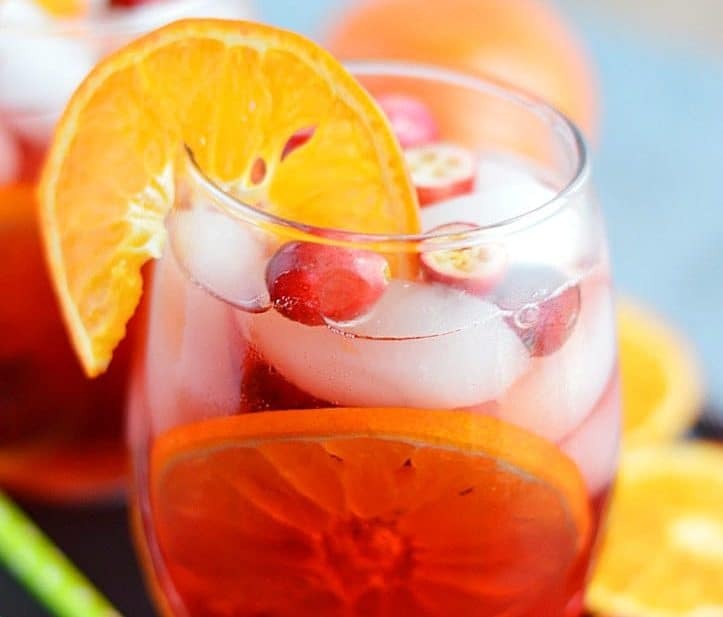 It’s full of fresh flavor and calls for just four ingredients! I love this chicken. Love. Love. Love. Maybe because I’m obsessed with rosemary. Maybe because I love grilled chicken. Maybe because I love this sweet black pepper marinade. Maybe because I love how well it all just marries together. Maybe it’s that bacon. Whatever. It’s goo-oood. This grilled bacon wrapped chicken is straight out of flavor-town. It’s got a bit of a kick from the pepper, a hint of sweet, smokiness from the bacon, and a great earthy taste from the rosemary to tie it all together. It’s perfect for dinner, tailgating, or any time you want a little something special and different from the grill. The chicken marinates for at least an hour but you can always start it before heading out for the day and you’ll come home to some flavorful meat. The easiest part about the marinade is that it comes right from the bottle, no mixing, chopping, cutting, measuring multiple ingredients, or whisking required. Because sometimes, that’s just too much work in the morning. All you do is pour your marinade over the chicken and let it chill. Perfect! This is one of those dishes that will please the guys and the girls. The guys will be happy because there’s that peppery kickPut some bacon on it and you’ve got yourself a manly meal. Plus everyone loves bacon. And all the girls will be happy because chicken is a nice lean protein and then there’s some nice fresh, green rosemary. 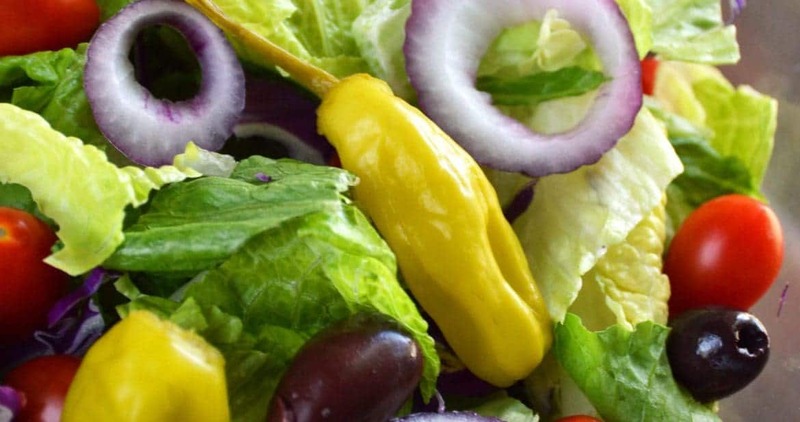 The perfect blend of flavors, protein, and tastes to please any palette. My work here is done, guys. Enjoy! Add the chicken and 1/2 a cup of the marinade to a resealable bag and refrigerate at least an hour or up to 24 hours. When the chicken has marinated, preheat grill to 500 degrees. 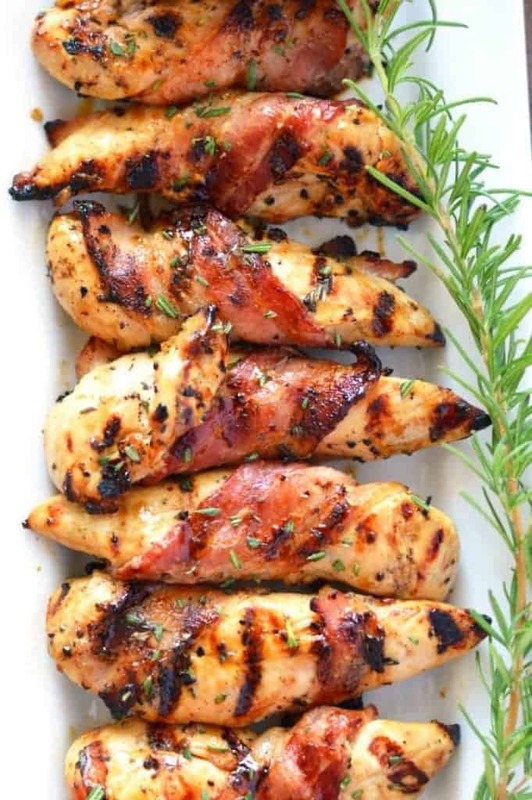 Cut the bacon slices in half and wrap half a slice of bacon around each chicken tender and secure with toothpicks. Sprinkle the rosemary over the top of the chicken. Grill the chicken about 8 minutes per side or until the bacon is cooked through, brushing the remaining 1/4 cup of reserved marinade on the chicken in the last few minutes. Serve with additional sauce and an extra sprinkle of fresh rosemary if desired. I used 8 slices of bacon because two pounds of chicken came out to be 16 tenders. Use a half a piece of bacon per chicken tender. You may need more or less depending on how your chicken is packaged.Do not use thick cut bacon for this recipe, it will not cook through properly without the chicken overcooking. 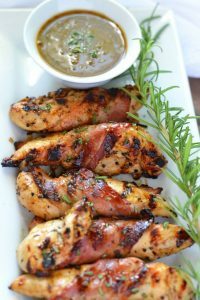 Follow Sharon | What The Fork Food Blog’s board Chicken and Turkey Recipes (Poultry) on Pinterest. Dear Sharon, you are speaking my language sista! Bacon. Also the language of all my boys. What a scrumptious recipe. And a black pepper marinade??? Ooo-weeee….love this. We will definitely be savoring these tenders over football!!! YES! Definitely a great football food! Speaking of football, I’m watching my Pats right now and I’ve got Brady and Gronk on my fantasy team – looking good! Homemade sauce would definitely be great! 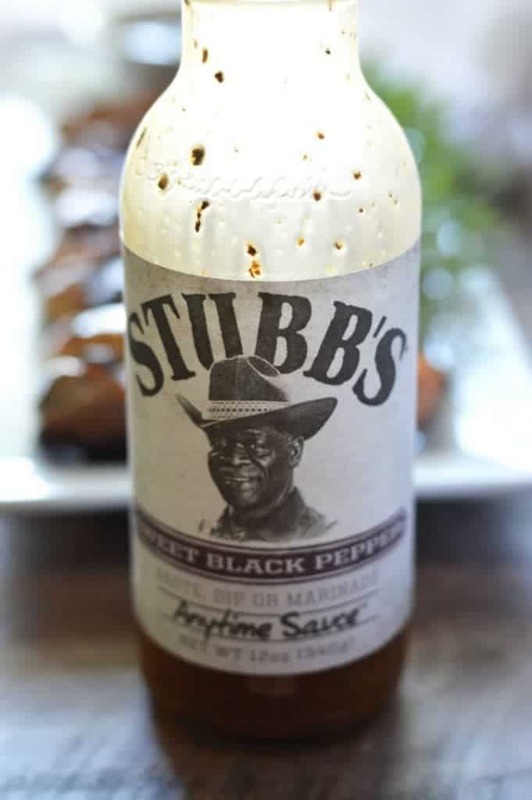 Stubb’s is one of my favorite BBQ sauces EVER! So I am seriously loving this idea. The bacon wrapping makes it feel SO fancy, but also be SO yummy! 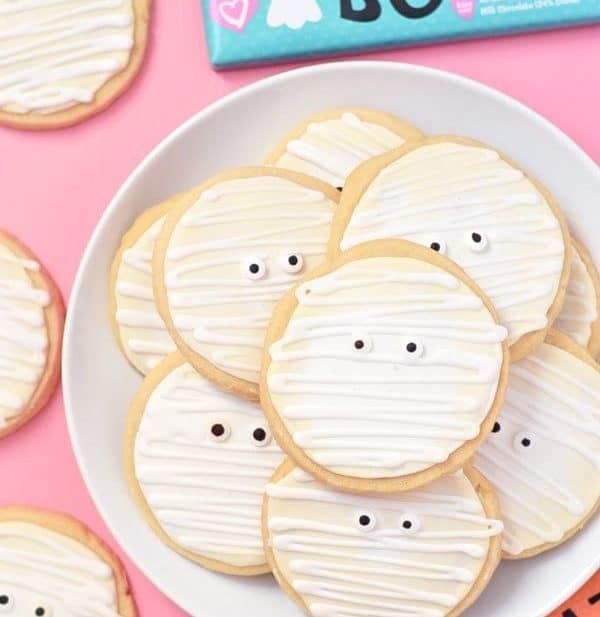 Totally pinning this goodness! So I just tried the Stubb’s sauce for the first time (the original bbq one?) and I was in love- It was so good, I doused my salad with it haha! This looks so good and the bacon is the icing on the chicken. Yummy! This chicken sounds absolutely fantastic! This looks unbelievably amazing Sharon! One of the best things I have ever seen for sure. It’s 10:30am here and I want to eat this. Pinning for later for sure! I made these several nights ago and what a hit!! My husband raved over them and stated it was one of the best things have made since we have been married – 11 years! Wow. The black pepper marinade is right on target and is addicting! So delish. I’ve been splashing it over everything this week. Will definitely be making this again – probably this weekend! P.S. I’ve made a number of items from this blog as my husband is diabetic. Appreciate the gluten-free POV. On target and always so good! Ruthie I am SO happy to hear how much you and your husband enjoyed this chicken and some of my other recipes! We too have been splashing the marinade on everything, it’s got that addicting sweet kick. What kind of sweeteners do you use for your husband? I’ve been doing A LOT of experimenting with coconut palm sugar, which is low glycemic and really like it. I’ve been trying to cut back on white sugar, it’s so hard! Ugh. The sweetner thing is so hard! Not doing so well in that dept. I’ve purchased Stevia and then tried Truvia, but the aftertaste and the bitter factor was not palatable. I’ve set those aside and for now, have gone back to raw cane sugar. Are you having luck with coconut palm sugar? I’m not familiar with that at all. I will have to look into it and see if it is available locally. Ohhh, and I’m definitely also going to be making a batch of the applebutter! I had no idea it was so crockpot friendly!